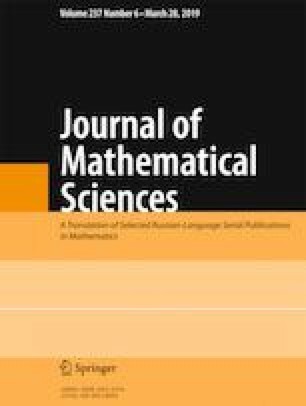 Five models of stochastic correlation are compared on the basis of the generated associations of Wiener processes. Associations are characterised by the copulas and their K-functions. A confidence domain for the randomly changing K-functions is build on the basis of simulated Wiener process pairs. The models are ordered by the magnitude of the domains of confidence bounds. Larger confidence domains or higher bounds represent higher correlation risk when the models are applied in mathematical finance.